Nissan India are planning to open more dealerships in India since the scope of Nissan products in India are increasing day by day. The company has come to this decision seeing the many email communications that it receives every day from potential customers telling the company that they were so keen on a Nissan car but then the probability of not finding a dealership near their place is sort of keeping them away from buying a Nissan car. Currently Nissan India have about 32 dealerships all across India and are thinking of increasing that number to 100 by the end of 2012. As of now, Nissan products have a niche appeal except the small car, Nissan Micra. The company recently opened its 32nd show room in Andhra Pradesh by the name of Fortune Nissan. This is the company’s 3rd dealership in that particular state. This particular show room boasts of having an area of 35,000 sqft and will have state of the art repairing technologies as also will display all of the Nissan cars present in India. 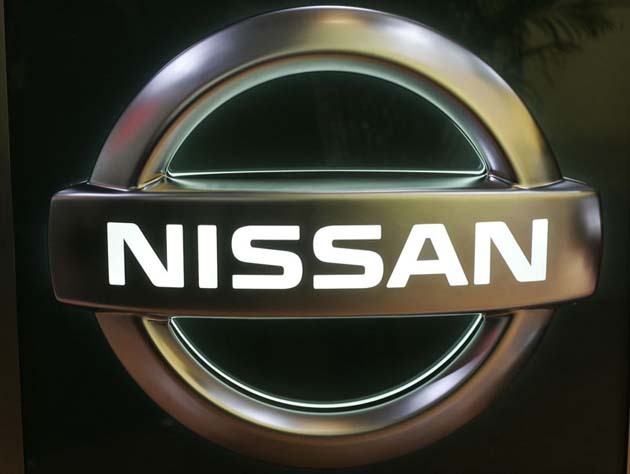 Chief Executive and Managing Director, Kiminobu Toyuyama of Nissan Motors India Private Limited said that there would be about 22 new dealerships which would be set up in India by the end of 2011. He also said that they would be launching the sedan version of the Micra very soon and this new sedan would then be exported to other countries of the world. It was not long before that we had reported that Nissan Micra had reported a growth of almost 200 percent in its sales figure for the last month. This is definitely a good sign of things coming the Japanese company’s way.